Maybe the most lighthearted Cyborg across the history of cinema, this goofy inspector was basically the super high-tech offspring of James Bond and Inspector Clouseau from the Pink Panther franchise. Although he’s a total goober, his unending stream of gadgets make him one of film’s most iconic and versatile cybernetic humans, and his trademark “Go-Go-Gadget” commands still factor heavily into our fondest childhood memories. 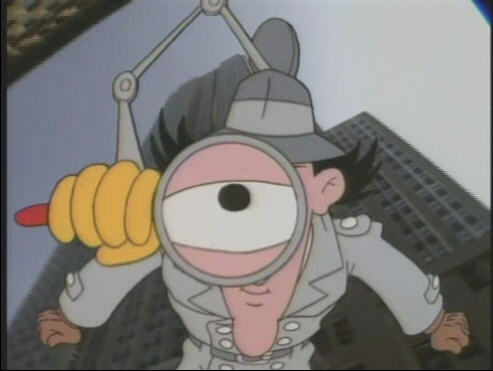 Most notably, his coiled spring legs, extendable arms, and hat-mounted helicopter blades made Inspector Gadget one beloved cyborg – even though he was played by Matthew Broderick.